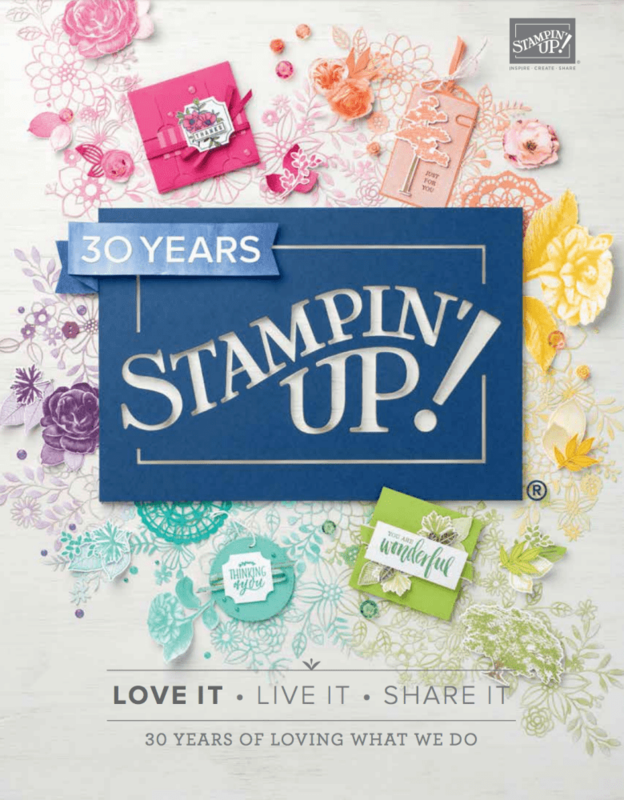 June 1, 2018 October 13, 2018 Sarah Gouin Keerie Catalogues, New arrivals, Stampin' Up! It’s here folks. I have added links for you to the English, French and German versions. Simply click on the respective image for your chosen language. Sit back and enjoy perusing all the new products. When you have made your list(s), you can place your order in my online shop at your leisure. Please note that as the store is being updated from midnight on 1 June and ordering will be available again no later than 11:00 a.m. (GMT). 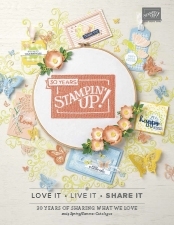 If you have any queries regarding placing an order, or if you are interested in joining Stampin’ Up! and saving on your purchases, do get in touch.